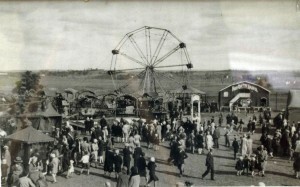 First established in 1765, the Hants County Exhibition is the oldest continuously run agricultural fair in North America. 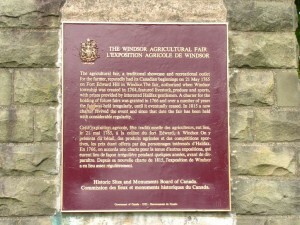 Historically the property was developed and continues to be maintained by the Windsor Agricultural Society for the primary purpose of hosting an annual agricultural exhibition to promote agricultural awareness. Over the years the exhibition has evolved in a manner that has developed the assets, improved the site and been successful in fulfilling the Society’s goal of hosting an annual exhibition event for the region.. 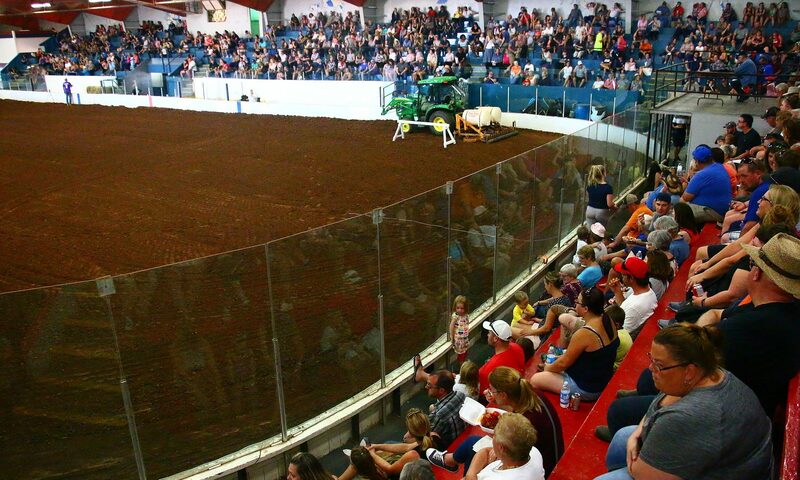 Agricultural Society for the primary purpose of hosting an annual agricultural exhibition. little property debt and has never gone to municipal governments for funding. “The Dexter Construction Mary Henry Equi-Centre” was financed and built by the Society to improve our venue, and to better meet the needs of the local equestrian community. building roof, and with ACOA in 2013 to purchase three mobile bleachers big enough to seat 500 people. 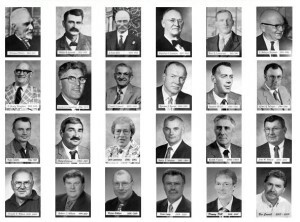 The Windsor Agricultural Society currently has 18 volunteer directors and over 70 volunteer committee members (please see page 7). During spring, summer and fall months there are six seasonal employees and up to 25 part time employees as events warrant. 1981, a community hockey rink has always been provided by the Windsor Agricultural Society to the Town of Windsor, rent free. Unlike most municipal governments, the Town of Windsor and its residents have never had to finance the construction or yearly debt of an arena for hockey. The Society is always receptive to donating to community causes – 8’ tables, chairs, picnic tables, bleachers and many other types of equipment is available for events. Community organizations also operate booths at the Exhibition for fundraisers. Society has contributed to the local community by purchasing equipment that can be shared by local farmers. to a local student pursuing a post secondary education in agriculture. A total of $35,000 has been donated to date. This year we are hosting Future Farmers Friday, an educational event for local school children. Enigma Research Corporation (research specialists) conducted research on Canadian Fairs in 2008. Results show the gross economic impact of Hants County Exhibition grounds in Windsor is in excess of $3 million dollars a year. There will be many challenges to maintain the infrastructure and community usefulness. As long as the Windsor/West Hants area grows and the Windsor Agricultural Society continues to adapt and meet the needs of the community, the Society should continue to find its niche in the area.